Image Quest Plus, LLC (IQ) has been supporting the business community with document services Since 1998. By providing every convenience within our capability, our clients have come to depend on us as the one-stop shop. 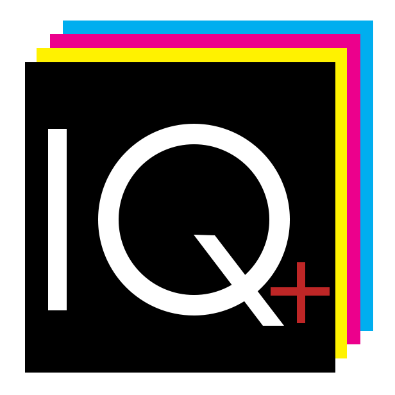 Committed to making your job easier, IQ strives to provide quality work and excellent customer service. Our professionals have over 60 years of combined experience and are dedicated to producing top-quality graphics. We are well equipped to handle your company’s every need. As our company grows, we maintain the core values that have contributed to our success - quality work and personalized service that puts our customers’ needs first.